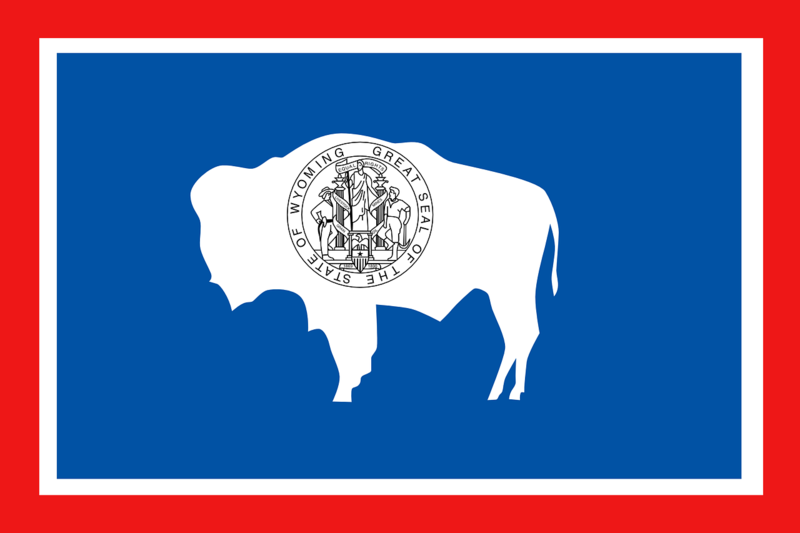 Wyoming continues to focus on opening up its borders to crypto innovation. The legislature has already passed, opening up doors and making a more crypto friendly space. And Wyoming has some unique advantages. As mentioned in a previous post, Wyoming has very strong privacy protections, something that has gone unnoticed by many, including regulators. Well known about the state are the favorable LLC and Corporate Laws. 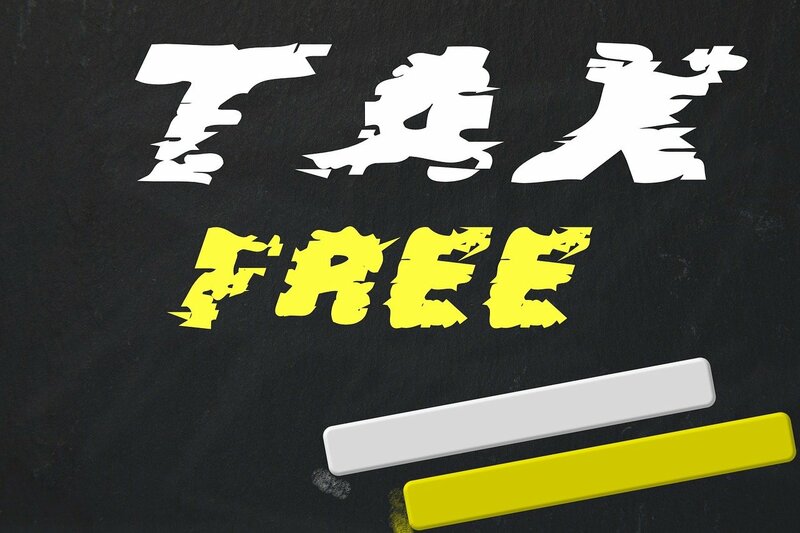 But one of my favorites is that Wyoming has zero, yes zero, Corporate Income or Franchise Taxes. And no personal income tax. Sounds like heaven, doesn't it? According to Jeffery A Tucker, due to a "go away" attitude, many state governments, "Companies fled the state [of New York], [and those company] names that have since become epic in the space: Bitfinex, BitQuick, BTCGuild, Genesis Mining, GoCoin, Kraken, LocalBitcoins, and Poloniex." Well, Wyoming is doing its best to offer a stable legal environment to entice the next generation of movers and shakers in the crypto space. Blockcrushr Labs, a well established Canadian company, is setting up a subsidiary in Cheyanne, Wyoming. Their goal is the continued disruption in fintech. The excitement around Wyoming is simple. The United States provides one of the most politically stable environments in the world. The banking platform is solid and recognized throughout the world. Most importantly, corporate recognition in the US means something. While Wyoming does not have any major population centers, it is one of the most beautiful states, rich in natural resources and home to Yellowstone National Park. Given that all of this is happening in a down market, can you imagine what will happen if/when the market turns?